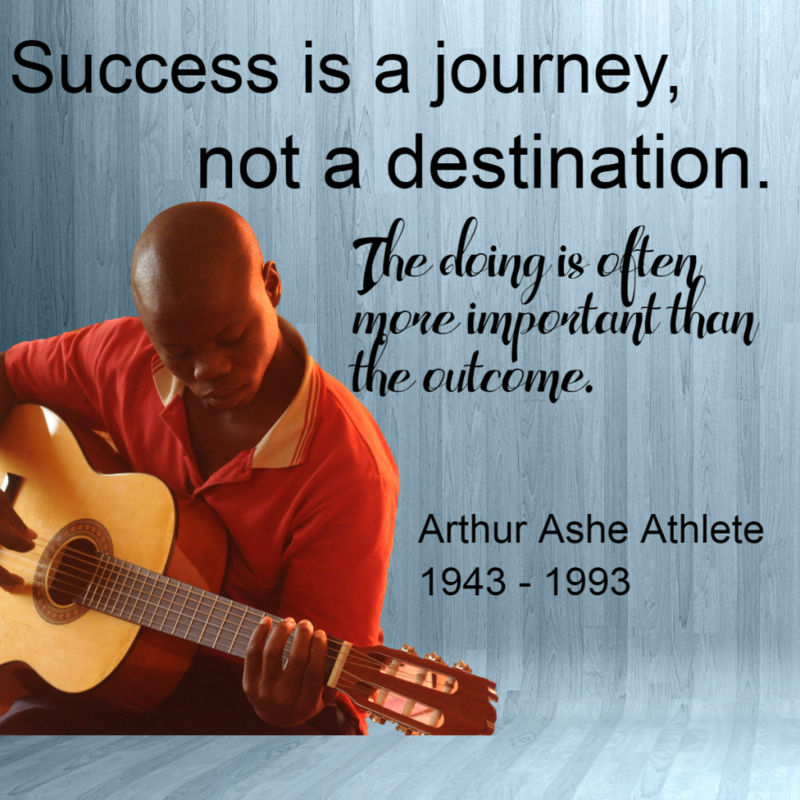 What steps have you taken to start your journey or continue one already started? If this quote doesn’t help, how about these? Whatever your journey, whatever your speed and your method of progressing, each step in the right direction is a step to success, however you define it.